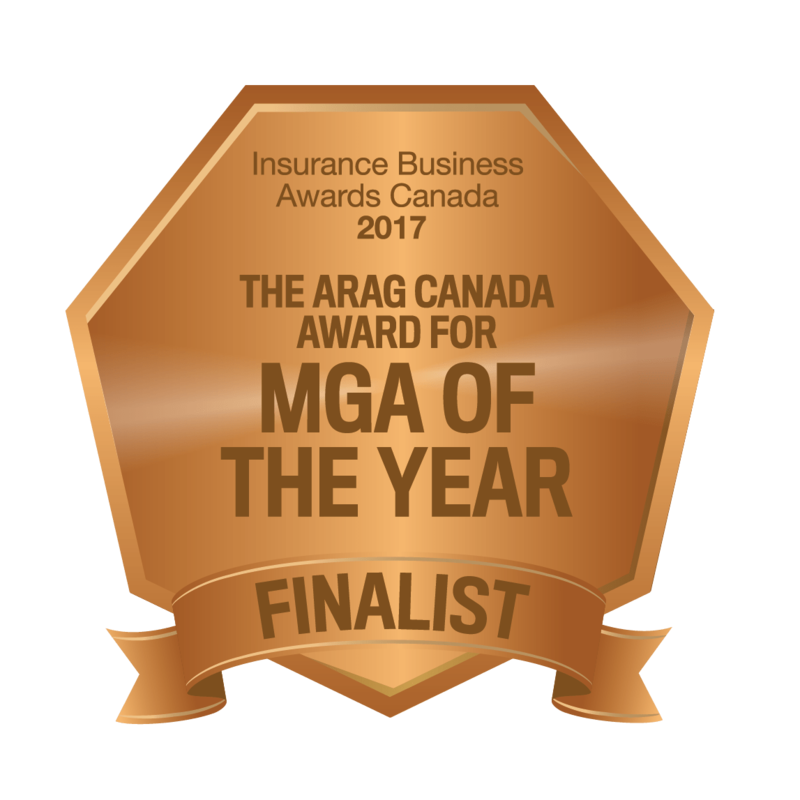 ABEX Finalist for MGA of the Year in the 2017 Insurance Business Awards - ABEX Affiliated Brokers Exchange Inc.
ABEX has been selected as a Finalist for MGA of the Year in the 2nd annual Insurance Business Awards. ABEX is honoured to be a finalist for the second year in a row, following its 2016 nomination. services, employee focus and corporate social responsibility among many. Winners will be selected by a panel of industry experts and announced on November 30th, 2017 during a stellar black-tie awards ceremony at Liberty Grand Toronto hosted by “TV’s funniest woman” Jessi Cruickshank. For the full list of finalists and ticket information, visit Insurance Business Awards. The 2nd annual Insurance Business Awards is one of a series of international insurance events. The event will be held in Toronto and will bring together industry leaders to celebrate excellence in the Insurance industry and is designed to recognize individuals, teams and companies for their outstanding achievements and contributions to the field. Insurance Business is published throughout the world with multiple editions. The Canadian edition is published bi-monthly, with a readership of 9,000 professionals across Canada. The print edition is supported by an online industry hub offering daily news and business intelligence via a website, with 80,000 monthly visitors, and e-newsletter sent daily to 16,000 subscribers across Canada. Committed to delivering the latest industry news, opinion and analysis, Insurance Business Online takes a fresh approach to covering the need-to-know developments of the day from government and regulatory bodies, platforms, underwriters and insurance firms, as well as industry service providers.